Suis-je trop differente à ton gout? 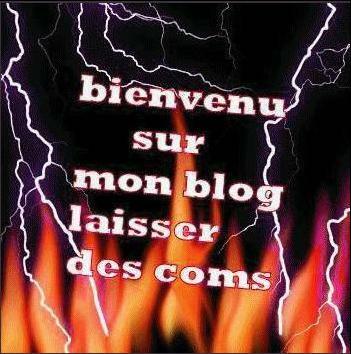 Trop bizare pour que tu me comprennes? Quand je ne ressentais rien pour toi? Tu dis qu'on est different. Je pensais que nous partagions les mêmes interets,non? Pourquoi est-ce mal d'être différent. Pourquoi as-tu brisé mon coeur? Mais souvent j'ai pleuré à cause de toi. Pourquoi ne me donnes-tu pas une chance? Pourquoi est-ce que je crois que ça te fait plaisir de voir mon coeur se briser? Si je suis si différente, pourquoi je pleure? Et que tu as cracher dessus. Pas pour ce que je ne suis pas. J'aurais du garder ses émotions en moi. 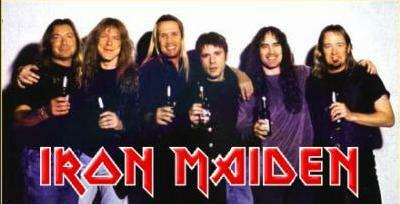 Iron maiden est un groupe crée en en 1975 au Royaume-Uni,crée par le bassiste Steve Harris suivie de Dave Murray le guitariste. 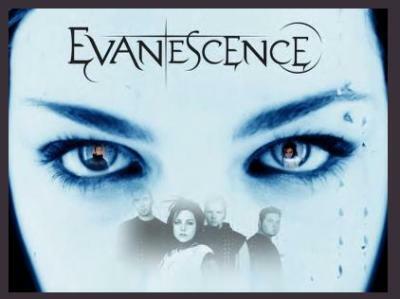 -Tout les albums et leur résumé complet. 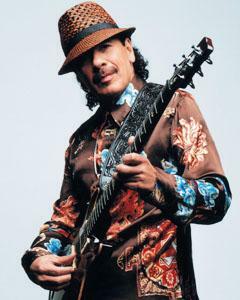 Carlos Augusto Alves Santana (born July 20, 1947) is a Grammy Award-winning Mexican Latin rock musician and guitarist. He became famous in the late 1960s and early 1970s with his band, Santana, which created a highly successful blend of salsa, rock, blues, and jazz fusion. Their sound featured his melodic, blues based guitar lines set against Latin percussion such as timbales and congas. Santana continued to work in these forms over the following decades, and experienced a sudden resurgence of popularity and critical acclaim in the late 1990s. Rolling Stone also named Santana number 15 on their list of the 100 Greatest Guitarists of All Time in 2003.Carlos Santana was born in Autlán de Navarro, Jalisco, Mexico, with two brothers and four sisters and a father who was a mariachi violinist. Carlos began playing the violin at five years of age, occasionally performing with his father's mariachi orchestra. When his family moved to Tijuana when he was nine, he became interested in the guitar, rhythm and blues, rock and roll, and blues music and soon was performing in bands in the Tijuana area. When his family emmigrated to San Francisco, California, thirteen year old Carlos refused to leave, preferring his independence as a working musician. After being convinced to stay in San Francisco with his family, he graduated from Mission High School in 1965. Santana helped the family out by working as a dishwasher and grew to enjoy the San Francisco music scene, often sneaking into legendary music promoter Bill Graham's Fillmore Auditorium to listen to his favorite musical artists, including Muddy Waters, and The Grateful Dead. Piercings : Nombril et un à la lèvre avant.